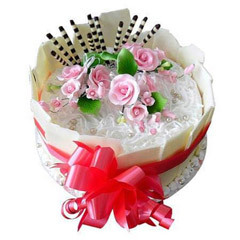 And, if you are planning to send cake along with a flower bouquet, to Al Ain to your dear one for his/her special occasion then you have decided it right. 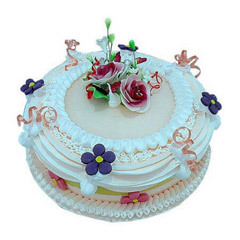 Cakes are the charm of any celebration; they are the witness to the start of a special occasion on a happy and joyous node. 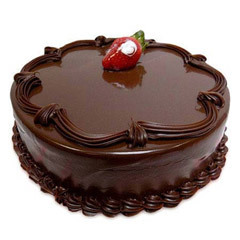 Anyone will feel the shower of affection and care and of the fact that you are cared after receiving something yummy and delicious like a cake. 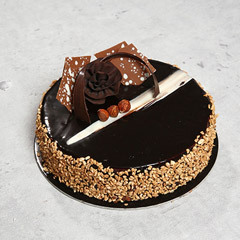 And, when you have decided, you do not need to worry; we are here to help you through with our lovely variety of cakes online. 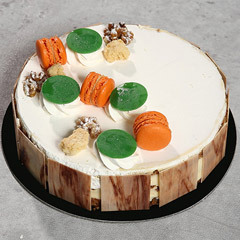 You will be pleasantly amazed to run your eyes through our cake collection! 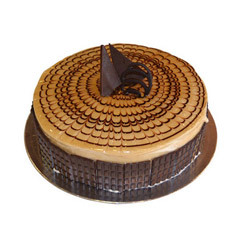 We have added to our exclusive range of catalogue delighting chocolate cakes, cup cakes in different flavours, butterscotch cakes, strawberry cakes, vanilla cakes and many other flavours. 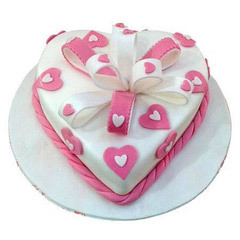 In additions to variation in flavours, we also have cakes in different shapes including heart shaped, round cakes, tier cakes; Barbie shaped cakes and much more. 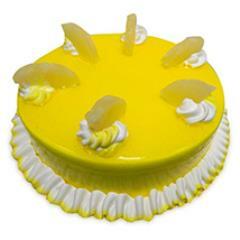 You can also order online as per the occasion as we have also made the segregation accordingly. 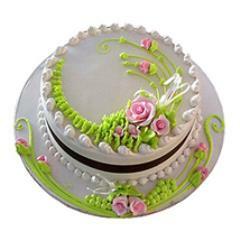 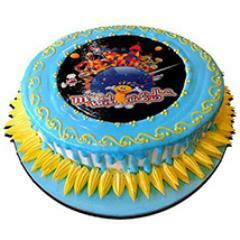 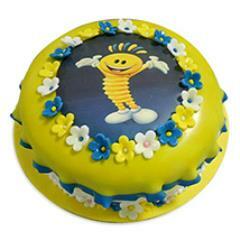 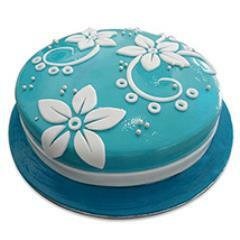 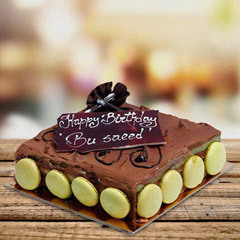 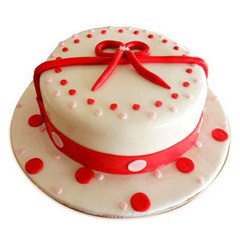 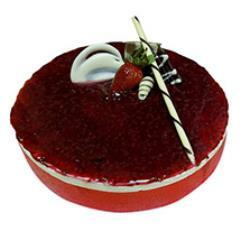 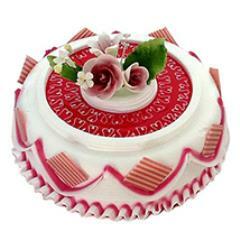 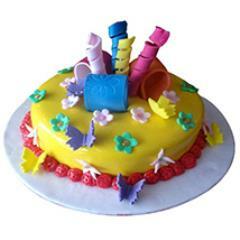 Anniversary cakes, birthday cakes and cakes in various shapes for various occasions have been made available. 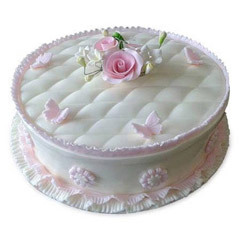 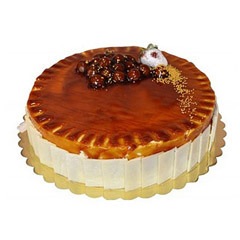 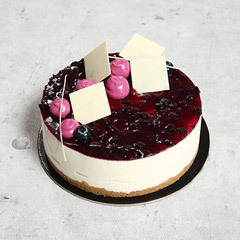 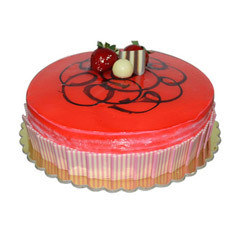 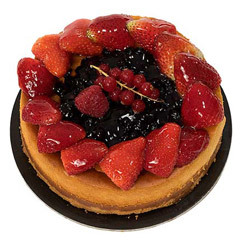 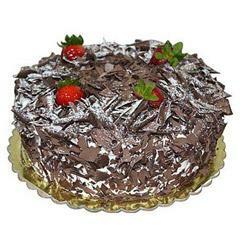 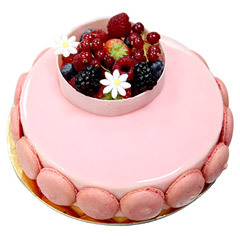 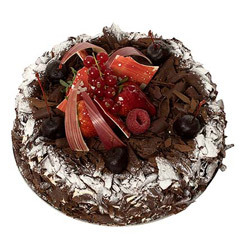 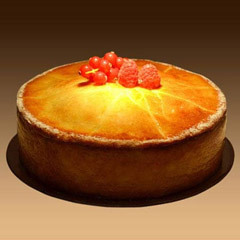 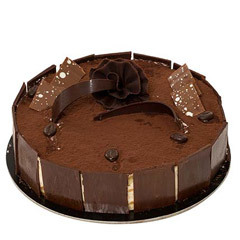 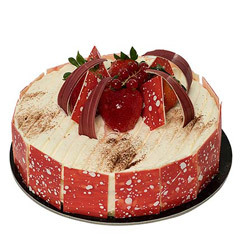 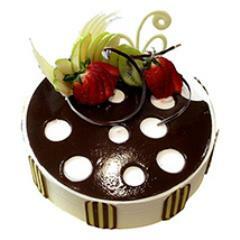 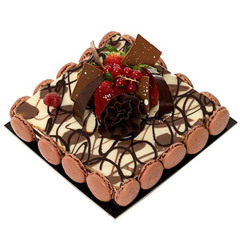 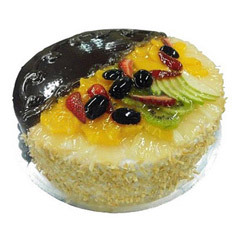 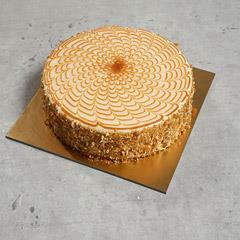 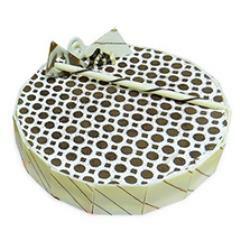 Not only the quality of the product, but also take absolute care of the online delivery of cake in Sharjah, Al Ain and various other places in UAE. 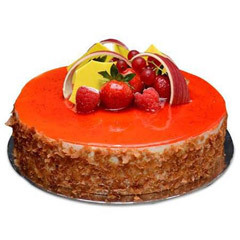 We guarantee you that your online order is going to reach at the recipient’s door step in timely manner and at proper location as specified in the order. 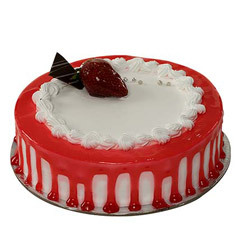 We also provide the facility of online express delivery that will help with the fast and steady delivery of the product. 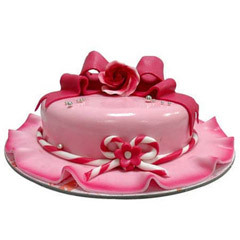 And, if you want to give your dear one a pleasant surprise then you can opt for the same day delivery, mid night delivery or the next day delivery services. 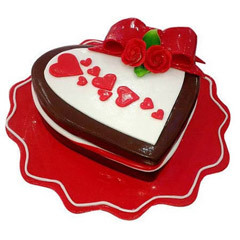 This will bring fill your dear one’s heart with merriment and joy.